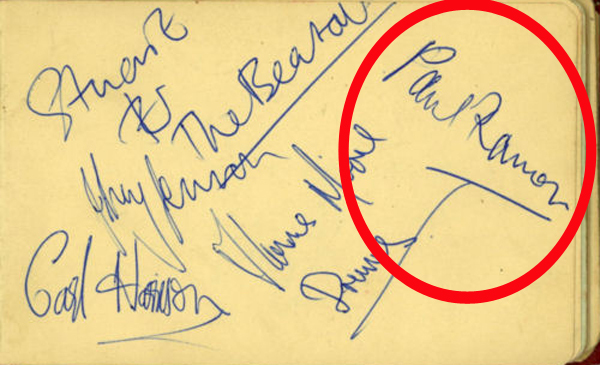 This is one of the only Beatle autographs in which they signed their short-lived stage names Paul Ramon, Carl Harrison and Johnny Lennon. In 1974, Douglas Colvin, John Cummings, Thomas Erdelyi met Jeffry Hyman in Queens New York and formed a band. 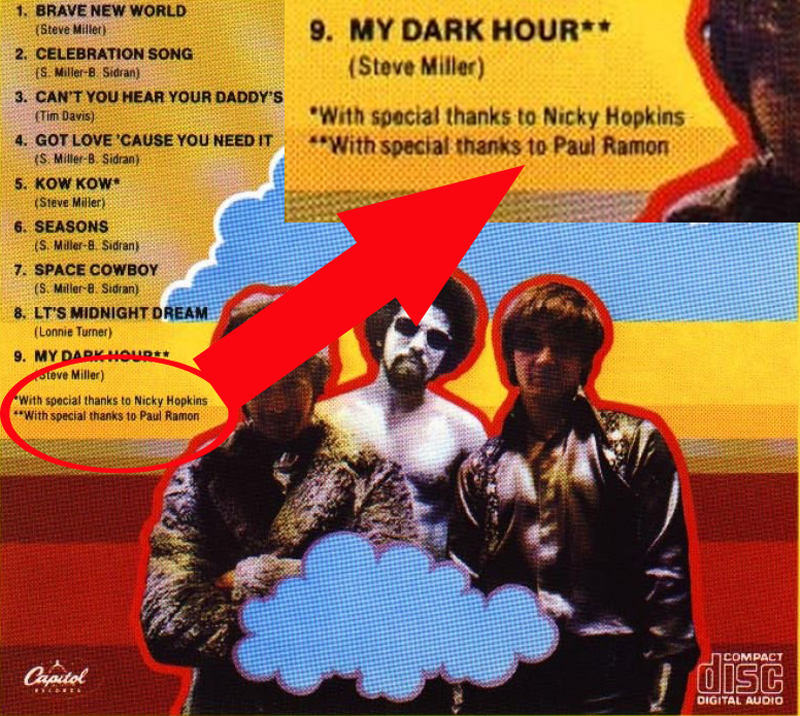 Colvin, inspired by McCartney’s pseudonym started calling himself Dee Dee Ramone. 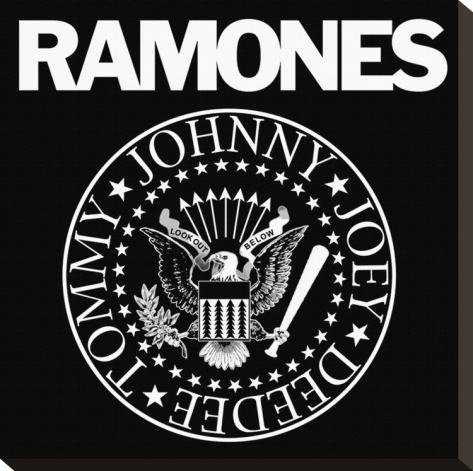 Dee Dee then came up with the idea of naming the new band the Ramones and convinced the other members of the band to start using Ramone as their last name. Cummings becoming Johnny Ramone, Erdelyi becoming Tommy Ramone and Hyman becoming Joey Ramone. All future Ramones band members would follow suit as well. In the days of the “Silver Beatles,” Paul McCartney would go to check into a hotel room, using the name Paul Ramone. Dee Dee was a big Paul McCartney fan, so he changed his name to Dee Dee Ramone. When I hooked up with Dee Dee, we decided to call the band the Ramones.